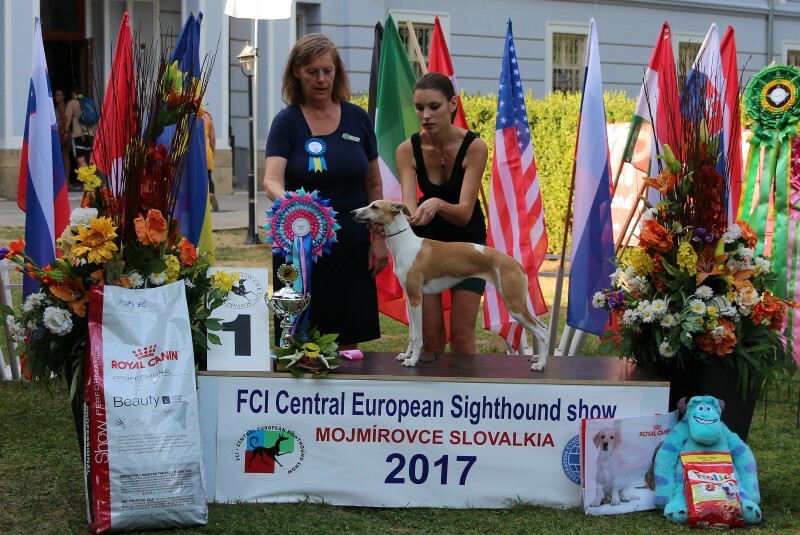 Congratulations to owner Julia Willitzheimer and thank you for your care of Dandy. 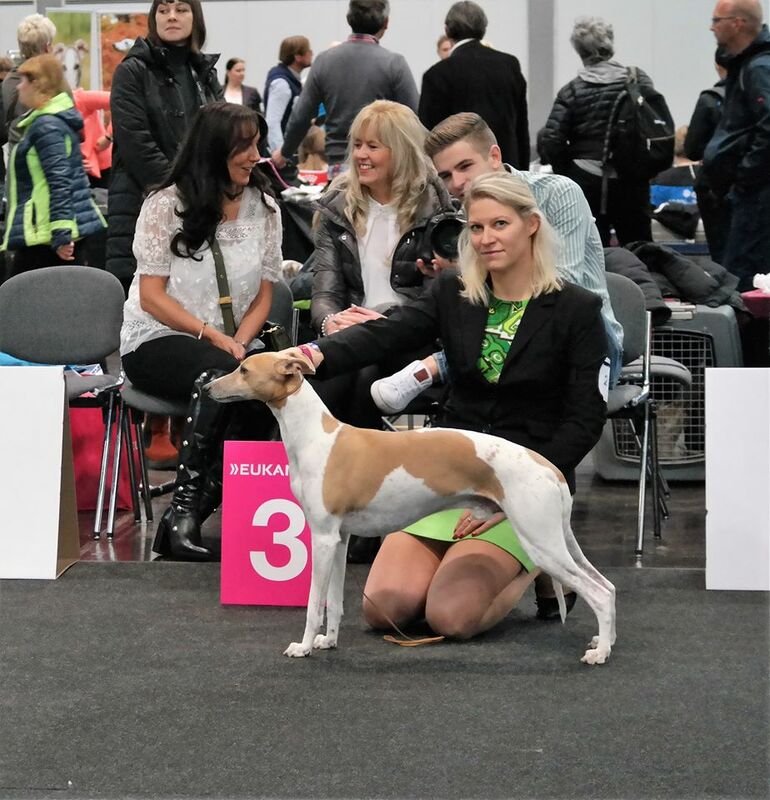 London’s fog Flawless Felicity – Open class: Exc. 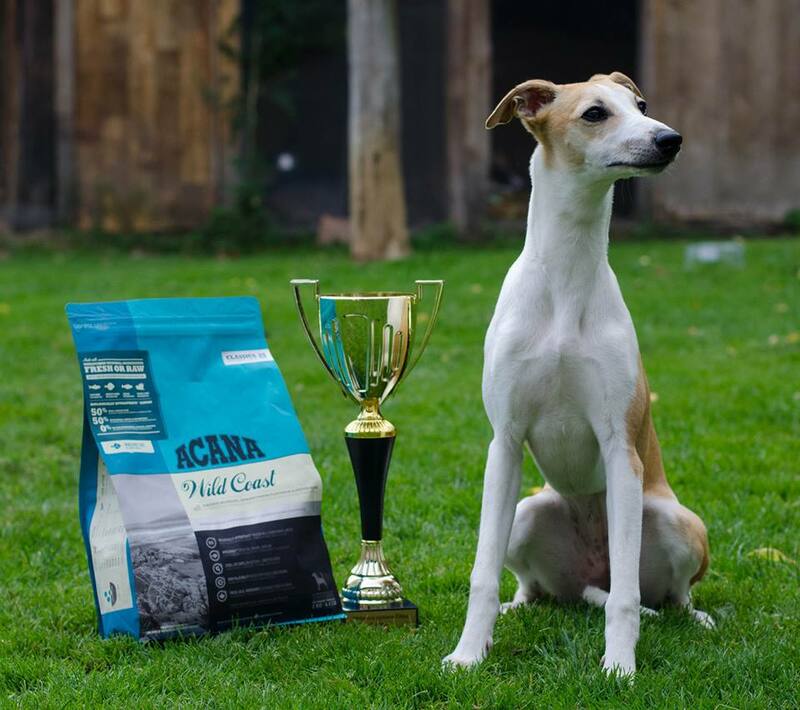 London’s fog Glamorous Cameo – Puppy class: VP1 – BIS Puppy! 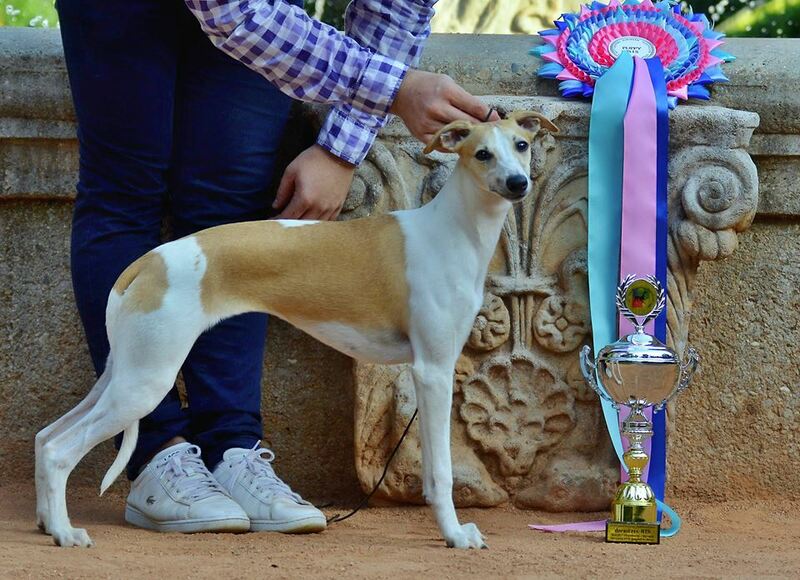 London’s fog Falling Star – Champion class: Exc. 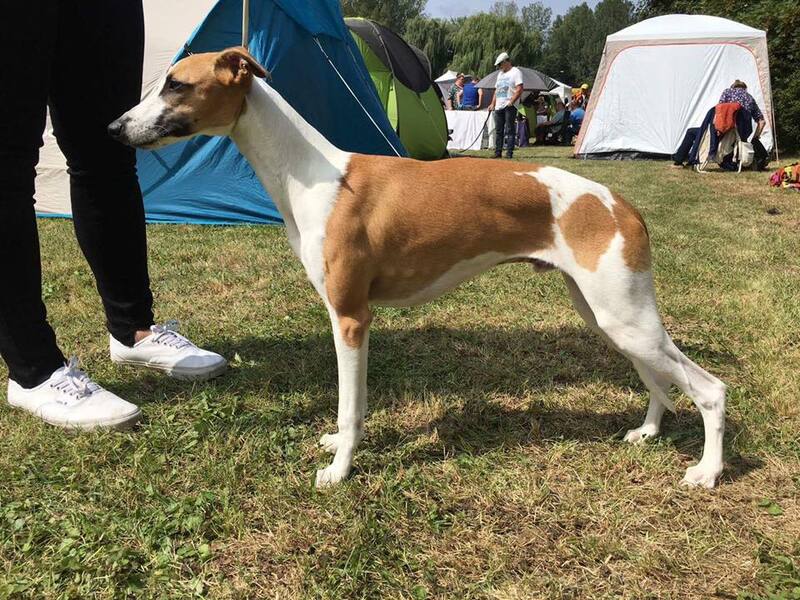 London’s fog Fabulous Cameo – Open class: Exc. 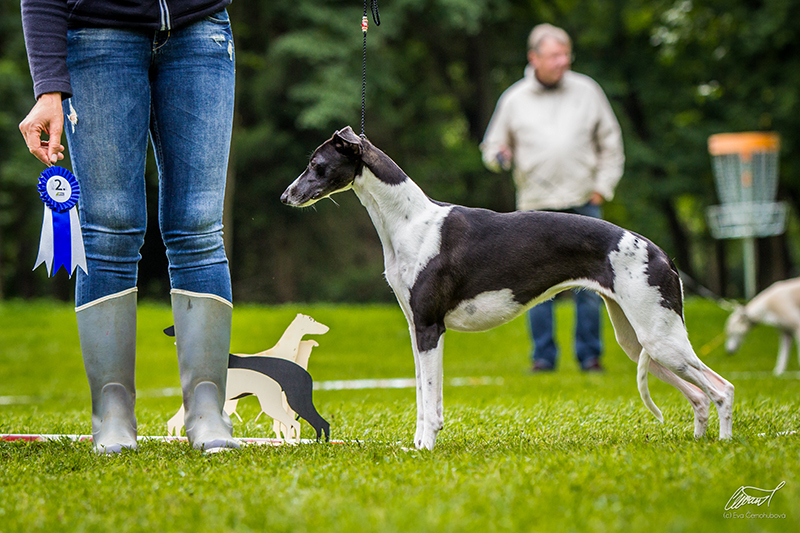 1500 sighthounds were entered and 332 of them were whippets!